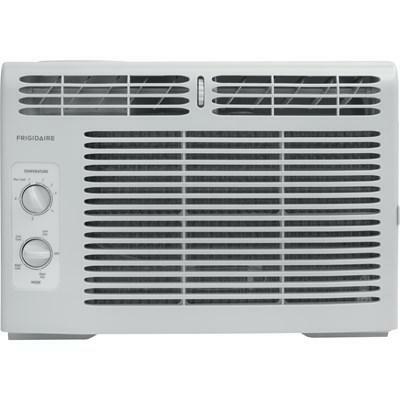 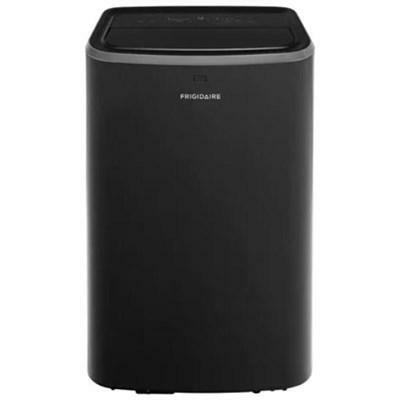 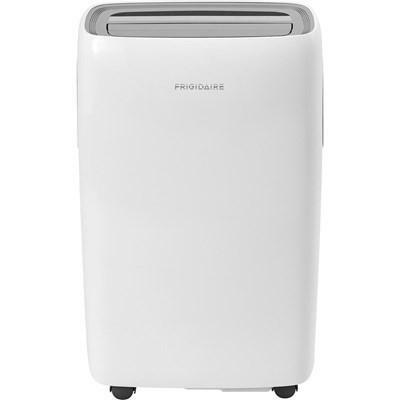 Frigidaire 10,000 BTU portable air conditioner with remote control. 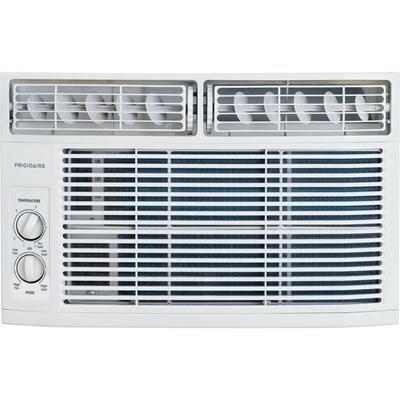 This model features Effortless™ temperature control, Ready-Select® controls and programmable 24-hour on/off timer. 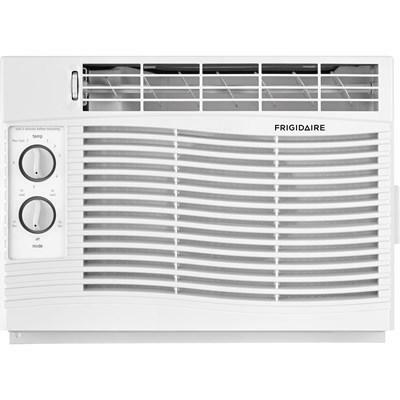 Frigidaire window air conditioner with 5,000 BTU. 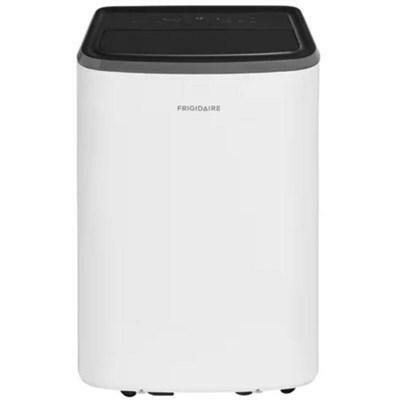 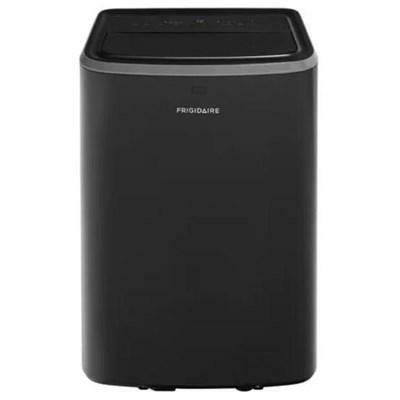 It features 2 fan speeds, 2 way air direction, antibacterial filter and quiet operation as low as 50 dBA (low). 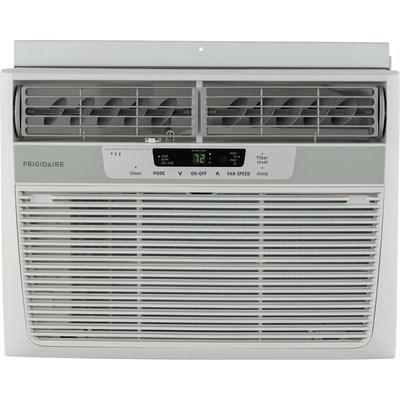 Frigidaire mini air conditioner features SpaceWise™ adjustable panels, Effortless™ restart and Effortless™ temperature control.